On Monday, July, 9th, 2018, emergency personnel from all over the Carolinas will meet in Moncks Corner, South Carolina to begin the Carolina Brotherhood charity ride. Deputy Chief Steve Mason and Master Firefighter Patrick Farwell, of the Wilmington Fire Department, will represent first-responders from this area. Established in 2012, the mission of the Carolina Brotherhood is to provide emotional and financial support for the families of firefighters, police officers, and emergency personnel who lost their lives in the line of duty. This event also aims to build awareness and appreciation of those who made the ultimate sacrifice. 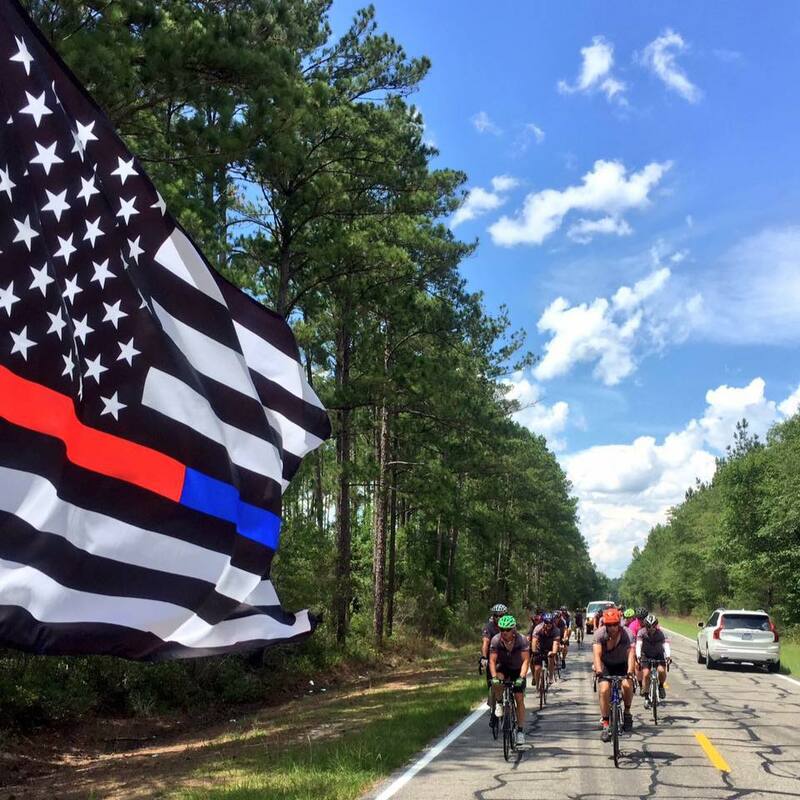 This year’s event will take place over a five-day period, where 29 cyclists will honor the fallen on a road course that ends in Pineville, N.C.. 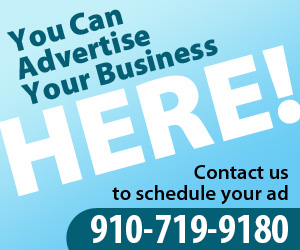 Stops along the way include Conway, S.C., Pembroke, N.C., Siler City, N.C., Sherill’s Ford, N.C., and Greenville, S.C.. If you are interested in donating to this organization, you are encouraged to visit their website, http://www.carolinabrotherhood.com/, or their Facebook page, https://www.facebook.com/CarolinaBhood/.